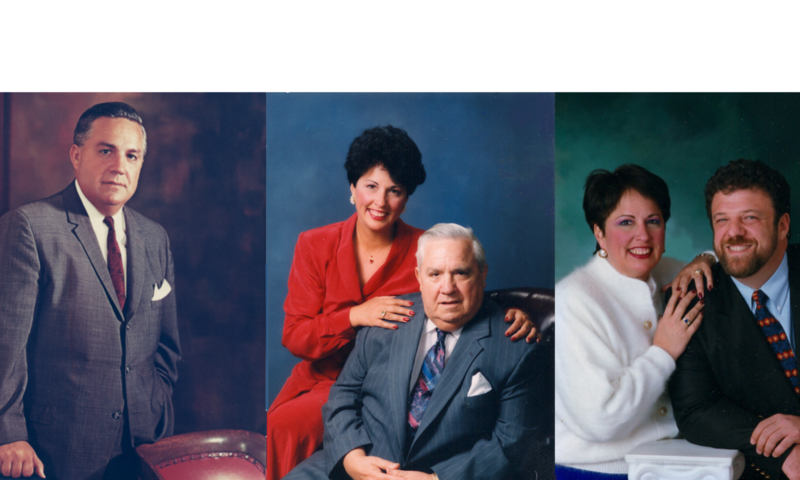 Finch and Associates LLC has it roots in the IP law practice founded by her father Walter G. Finch, Esq., CPA, M.A. After his service as an Engineer and Colonel in WWII, he began a patent practice that ranged from gyroscopes after the war through biotech tissue transplants shortly before his death in 1997. While in law school, Ruth worked for her father’s intellectual property practice where she focused on trademark and copyright law. Upon passing the bar she was sworn in as a Baltimore prosecuting attorney. After serving 11 years as a prosecutor (where she earned the nickname “First Degree Finch” for her tenacity and investigative and courtroom skills), Ruth sharpened her IP skills with an IP specialty firm (Stevens Davis Miller and Mosher, later purchased by Dickinson Wright), serving clients such as Volkswagen, CareFirst Blue Cross Blue Shield, Steel Cloud, Schmidt’s Bakery and more. When Stevens Davis Miller and Mosher closed their DC offices near the end of 2007, Ruth joined Dickinson Wright with her boss and mentor, Barth X. DeRosa, Esq. until 2009. She then re-invested in her private practice, ditched high priced marble offices for a home office, and has grown the trademark and copyright practice in concert with her client’s success ever since. Ruth added Marcos Ferrer, CBAP (Certified Business Analysis Professional), to increase the strategic business and branding value available to her clients. These clients include Tequila Mockingbird, Neo Dental, Schmidt’s Bakery, Baby Goo Roo, Antietam Brewery, The Original Toy Company, Geneco, Wood Expressions, Good-L Inc., Kendama USA, International Nutrition and many, many more. Ruth brings above all the focus and desire to protect her client’s trademarks (and copyrights). She is tenacious in securing your natural trademark rights including advising on correct trademark usage, filing “intent to use” applications prior to first use (if needed), executing on U.S. Patent and Trademark Office (USPTO), U.S. state and Canadian registrations, and negotiating with registration bureaucracy for clients. We are dogged in protecting the increasing value of your ongoing investment in your name and reputation including cease and desist letters and actions against infringers, enforcement of your rights (on-line or off), licensing, confidentiality and IP sale agreements, representation in USPTO actions, strategic planning). Ruth and Marcos run a family business that has established a reputation for quality service and client success for over 60 years. We are accessible to business owners and decision makers, and we are committed to finding workable strategies that fit their business needs, timing and resources. Finch and Associates, LLC have served small, medium and large business clients for over 60 years by securing their trademarks and copyrights, minimizing financial impacts from legal pitfalls, and providing expert knowledge to identify affordable strategies for short, medium and long term IP challenges and opportunities. We are easy to talk to and focused on your business needs, short and long term :-). Call Ruth at 301-388-2252 to discuss your ideas and concerns today!